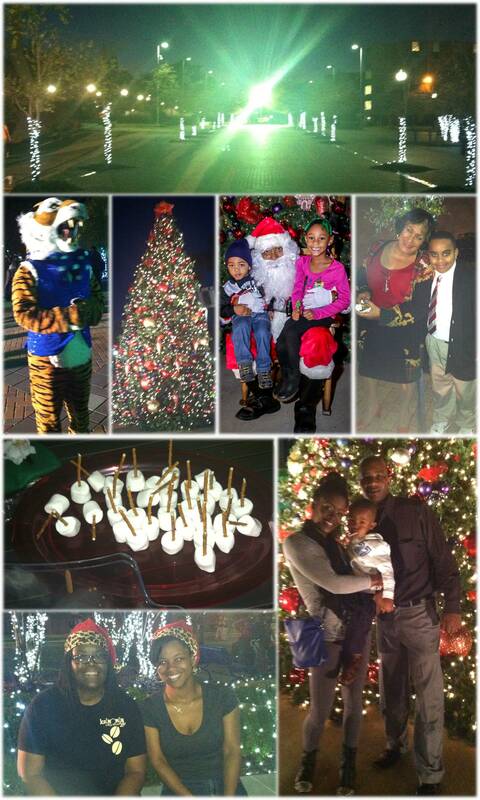 “Holidays Under the Stars,” was a magical night! I hope you enjoy the pictures. This time of year is a time to reflect, love, and be thankful for our blessings. West Jackson is thankful for you and your willingness to celebrate all the positive things going on in our community. We LOVE you!